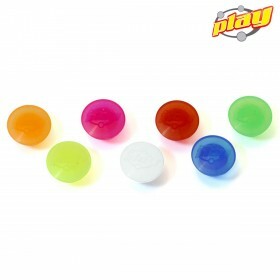 Last survivors of the first series of PLUG&PLAY made with hard plastic shell and glossy finish. 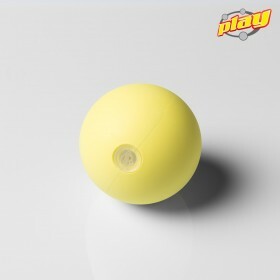 Silicone plugs of our legendary PLUG & PLAY Russian balls. 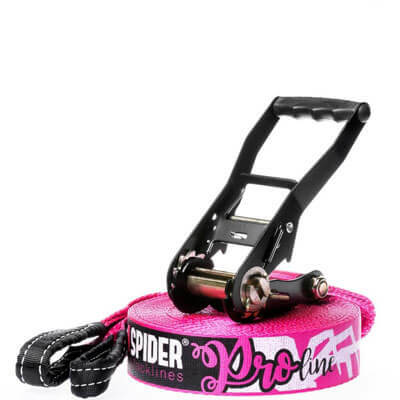 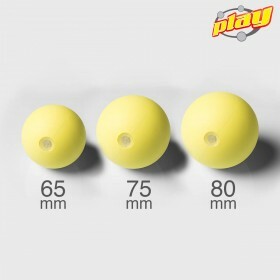 Suitable for all 3 models of 65mm, 75mm and 80mm diameter. 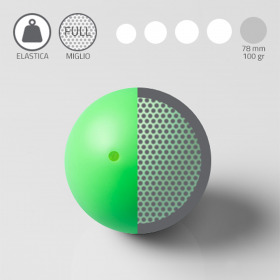 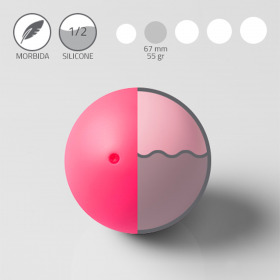 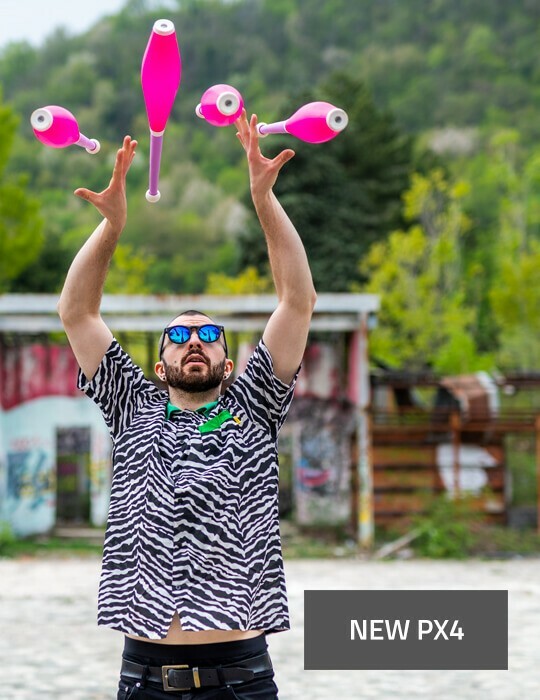 The silicone offers an exceptional grip over the balls' shells allowing to plug them safely without using any type of glue and leaving the freedom to experiment with different types of fillings and weight.